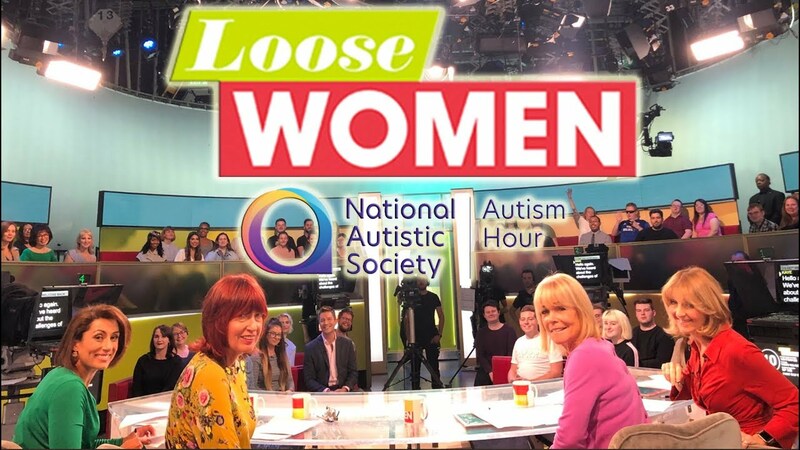 Is Loose Women’s ‘Autism Hour’ the Start of a Big Change in Television? Later in the show Loose Women panelist Linda Robson joined mother and autistic campaigner Fay and her son Bowie as they visited a local Autism Hour. Fay told Linda about the benefits of Autism Hour and the lengths the family had to sometimes go to in order to make the shopping experience as smooth as possible, including checking out the shop the day before taking Bowie. Whilst this effort from Loose Women is applaudable it begs the question – should we all be doing more to help people with disabilities to feel normal? I am hoping that by raising awareness on such a big show, other companies will be inspired to make adjustments themselves even on a temporary basis. I am also hoping that this is just the beginning of the media to catering for these conditions. Whilst dimming lights and lowering volumes may go unnoticed by many; it can make a big difference in the lives of autistic people across the nation and make their life just that little bit happier.